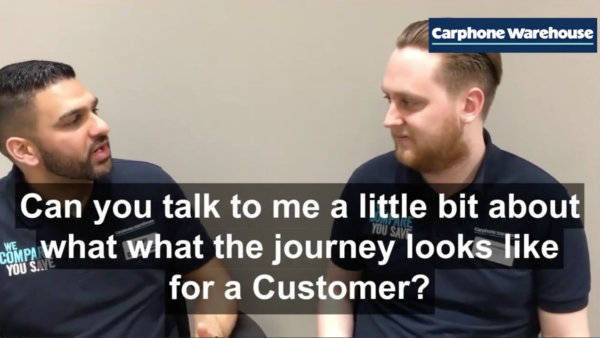 How do you start your own social media agency? 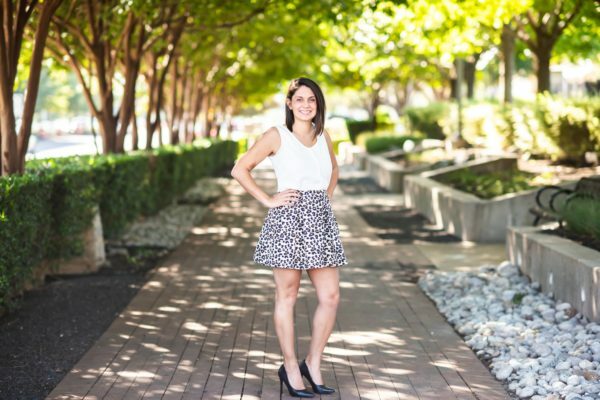 In this interview, entrepreneur Iza Erskine shares how she went from social media manager to founding her own agency, Keeping It Social. 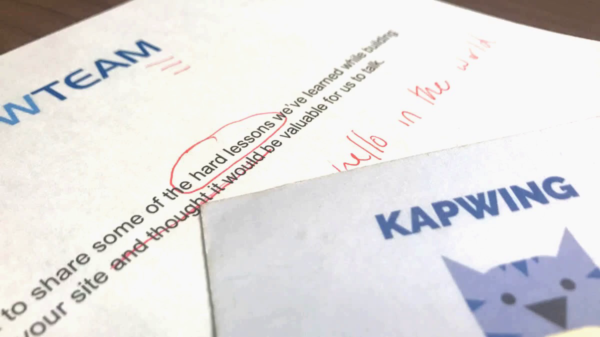 A .SRT file (short for “SubRip subtitle”) is a common format for sharing video subtitles, but the files can be difficult to edit.Whatever the problem is, it’s important to correct the text and timings of your subtitles before adding them to your video to avoid confusing viewers. In this article, I’lll explain how to edit an SRT file using a free Captions Editor called Kapwing. 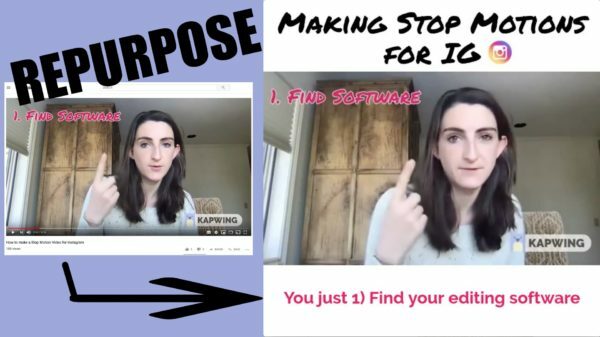 In this tutorial, I want to describe a common question that I heard throughout SMMW19: how to repurpose your YouTube videos for Instagram, Twitter, LinkedIn, and Facebook by making short, “meme style” square posts. These short videos have white padding, a custom title above the video, and captions below it. Save time with this free tool called Kapwing. For any startup, content is king. Communicating an identity, personality, and story to your audience can benefit a new business tremendously across many dimensions. In this article, I’ll describe why video content has become a leading medium among digital marketers. But if you have a brand font and want to stay consistent with your visual styling, you’ll need to use an image or video editor to insert custom font into your Story. 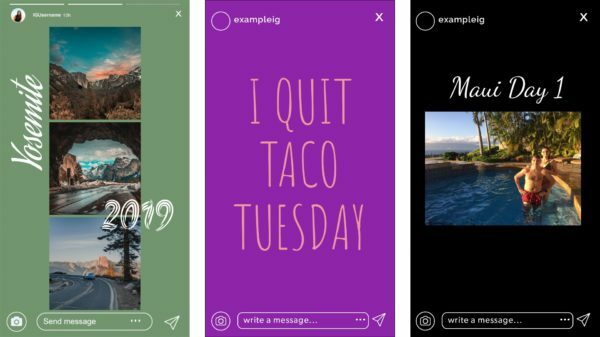 In this post, I’ll describe how you can add text with custom font to your Instagram Story using a free online tool called Kapwing. Kapwing’s digital Studio has a font library with hundreds of options so that you don’t have to use a basic, off-brand font. It includes all of the Google Fonts plus a selection of international characters so that you can find your go-to style. Video ads have become mainstream in online advertising. 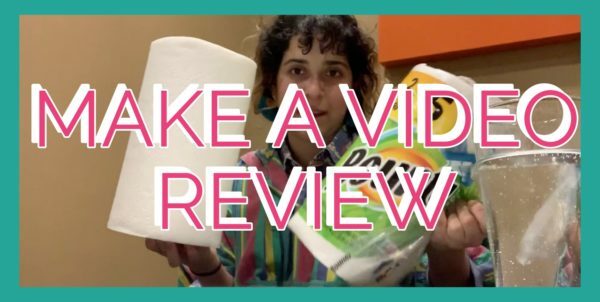 Many of the more traditional online marketers struggle with creating this video content. 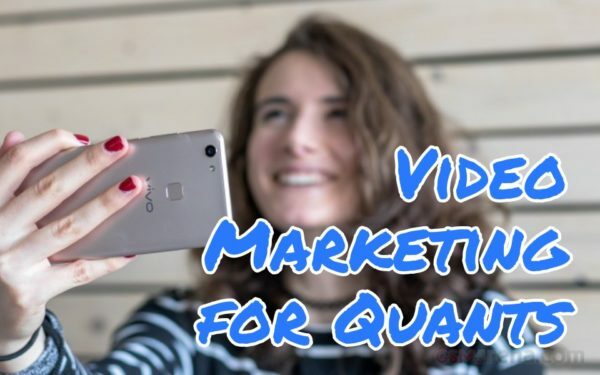 In this article, I’ll give the perspective of a quantitative marketer on how to approach video marketing, an increasingly important acquisition medium. So which is the best video format for generating the most engagement on sites like Facebook, Twitter, and Instagram? In my opinion, there isn’t one “right format” to meet your needs. There are six.